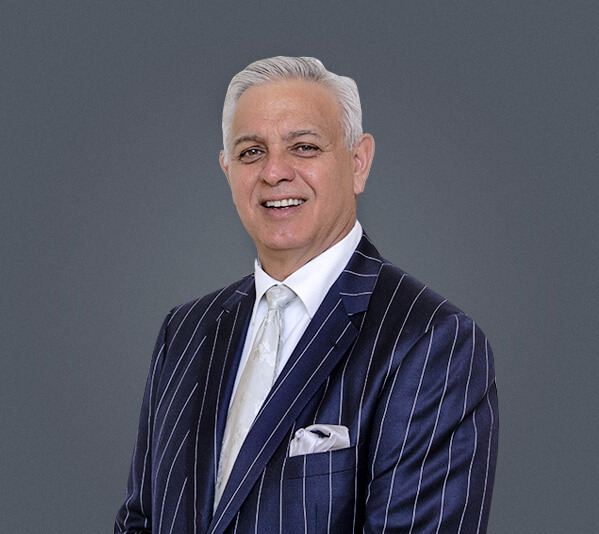 Ralph G. Patino is a nationally recognized corporate and civil trial lawyer and businessman with more than three decades of courtroom and professional experience. He is managing shareholder, President and Chief Operating Officer of Patino & Associates, P.A., the Coral Gables law firm he founded in 1992. 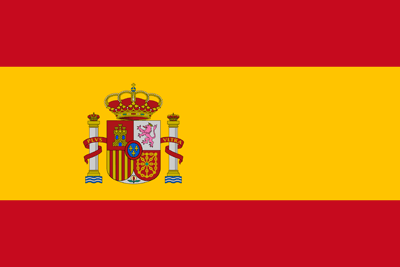 His firm has since grown to include offices and affiliates throughout the U.S. and in Latin America and the Caribbean. Mr. Patino has been recognized for his work involving corporate counsel, products liability, automotive negligence, premises liability, police misconduct and banking fraud. The secret to his success is both his fearlessness and his compassion. In the late 1990s, Mr. Patino was among the first U.S. attorneys to make a connection between defective Firestone tires and SUV rollover accidents that were causing catastrophic injuries and deaths on South Florida roadways, as well as in other American cities and foreign countries. His tenacity and determination led Patino & Associates to successfully sue corporate giants Firestone and Ford on behalf of 30 victims and their families. In each case, Mr. Patino won substantial settlements for his clients and a personal apology for each from the manufacturers. His efforts led to making the roads safer for the public at large. Mr. Patino is credited as one of the U.S. attorneys who prompted the historic recall of 6.5 million defective Firestone ATX Wilderness tires that were proven to have caused widespread death, injury and destruction. During this landmark case, Mr. Patino was chosen by his legal peers to co-chair the Ford Firestone Multi-District Litigation Financial Committee with oversight for approximately 300 consolidated personal injury or wrongful death lawsuits against Ford and Firestone. His work on behalf of tire tread separation victims earned him the prestigious American Justice Association’s James L. Shard Award for the Pursuit of Public Justice. Today, Mr. Patino is widely regarded as a champion of consumers rights and protections against defective products, corporate negligence, online banking fraud and other areas of the law. Under his leadership, Patino & Associates has won more than one hundred multimillion dollar jury awards and settlements and, as a result, Mr. Patino is a member of the prestigious Million Dollar Verdict Club. Mr. Patino is also a civic and community leader, philanthropist, patron of the arts and baseball enthusiast. He is frequently asked to share his opinion and expertise in the media. He is a member of the South Florida 100, a group of influential community leaders whose weekly opinions appear in Sun Sentinel’s Editorial Page, digital and print version. He has been profiled in The New York Times, The Wall Street Journal and USA Today, and has appeared on Good Morning America, CNN, Despierta America and other media outlets. On the world stage, Mr. Patino has played a vital role in helping improve U.S.-Cuba relations. As a founding member of Cuba Now and the U.S. Chamber of Commerce’s U.S.-Cuba Business Council, Mr. Patino helped the Obama administration restore diplomatic relations with Cuba and was among the White House’s special guests at the July 2015 reopening of the U.S Embassy in Havana. Mr. Patino continues to travel frequently to Cuba where he helps U.S. corporations establish and maintain commercial ties with Cuba. He is a firm believer that normalized relations between the two countries is in the best interest of both the American and the Cuban people. Mr. Patino’s work in the region extends beyond Cuba. He is a member of the prominent Brookings Institution Americas Council whose goal is to create greater relations and policy changes toward the Caribbean and Latin America. On the home front, Mr. Patino has long been active in national politics. Together with Eva Longoria, Henry Muñoz and other prominent Hispanics, he founded the Futuro Fund, which in 2012 raised $36 million for the Democratic National Committee. In 2014, he co-founded the Latino Victory Project, a bi-partisan initiative that supports Hispanic candidates for national office throughout the United States. At the community level, Mr. Patino is committed to helping South Florida on numerous social and cultural issues. For more than a decade, he has led the fight to save Miami’s historic Olympia Theater at the Gusman Center for Performing Arts and currently serves as chairman of the non-profit that runs the theater. He’s a board member and former acting director of the Mourning Foundation, a charity that helps inner-city children. He’s actively involved in other charities and community initiatives. St. Thomas University, School of Law, J.D. University of Miami, Business Administration, B.A. $500,000 awarded in scholarships for St. Thomas University law students since 1997. Patino & Associates, P.A. is recognized by The South Florida Business Journal as one of the top 25 litigation firms in South Florida.